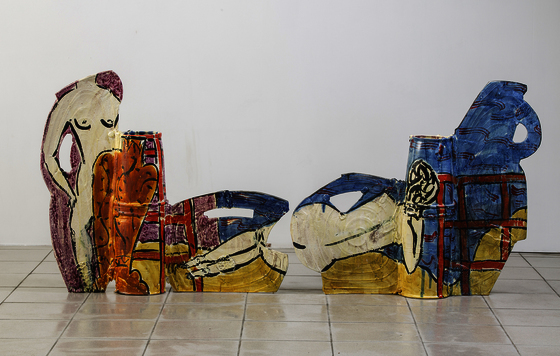 A review in The Burlington Magazine, May 2016, of the first substantial UK exhibition of the work of the eminent American ceramic artist Betty Woodman, at The Institute of Contemporary Arts in London. 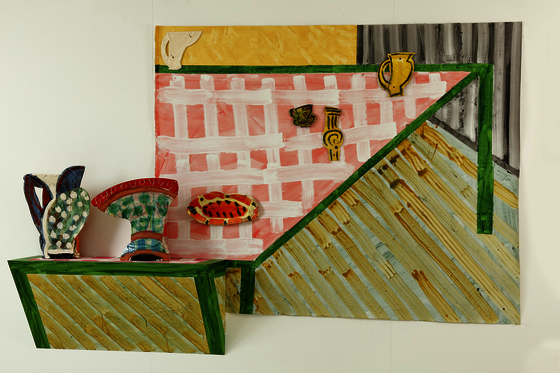 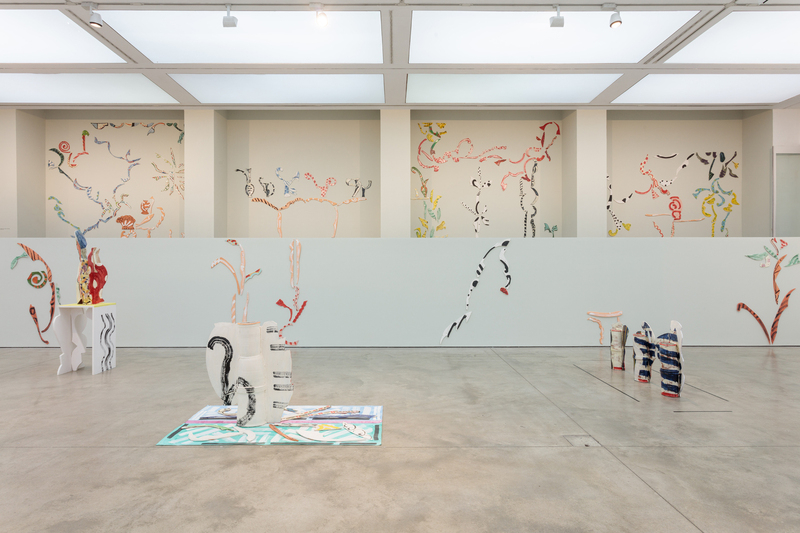 The exhibition, entitled 'Betty Woodman: Theatre of the Domestic', ran at ICA February 3 - April 10 2016. It had been shown first at Museo Marini, Florence, Italy, Sep 20 - Nov 21, 2017.